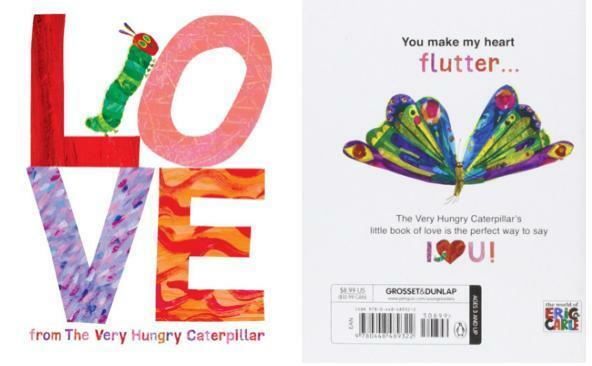 Love From The Very Hungry Caterpillar Hardcover Just $5.56 Down From $9! You are here: Home / Great Deals / Amazon Deals / Love From The Very Hungry Caterpillar Hardcover Just $5.56 Down From $9! Here’s a great Amazon deal. Love From The Very Hungry Caterpillar Hardcover is just $5.56 down from $9! Get yours now while it lasts! Celebrate Valentine’s Day—and love—with The Very Hungry Caterpillar with this brand-new title!